Brad is joined this week by artist, bookbinder, writer, and stationery reviewer extraordinaire Less Harper. Did you know Less has one of the longest running stationery blogs on the internet? Listen in to find out how she got her start and what keeps her going. 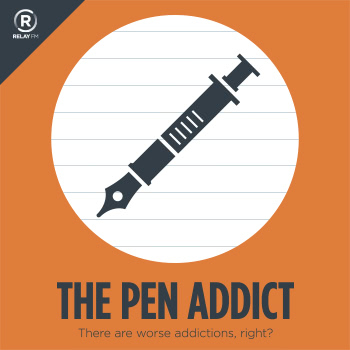 RSVP – A podcast about stationery and more! Mitsubishi 9852EW HB — the weekly pencil.